1. Who has been born in Guyana or be the child of a Guyanese parent or is a naturalized citizen of Guyana or living abroad with Guyanese parents. 2. Who has never been married, who has never given birth to a child, who is between the age of 16 years on or before the May 25th and no more than 26 years at Miss World final. 3. Who is of good moral character and possess charm, poise, and personality, whose background is not likely to bring into disrepute Majesty International or the Miss Guyana title or the License Holders / National Director or any person in relation or associated with it. 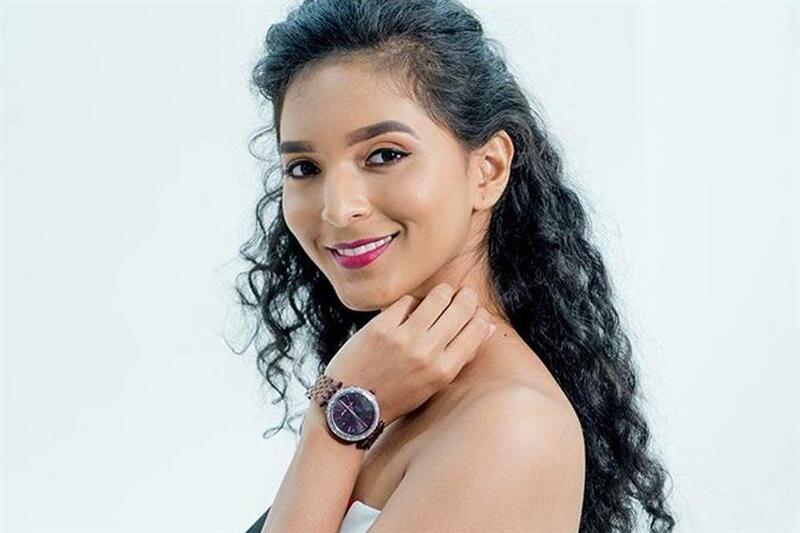 Miss World Guyana 2018 Ambika Ramraj, is all ready to crown her successor at the finale of the national pageant and the pageant is going to take place really soon!